YOUNG BLIZZY ENTERTAINTMENT PRESENT'S AFRICAN EUROPEAN VOICE TALENT. 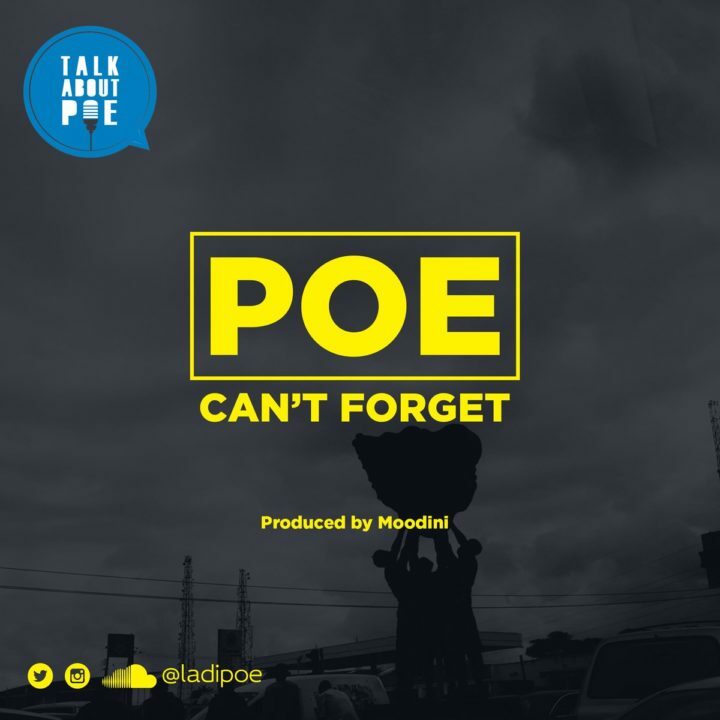 Highly rated wordswith – Poe shares this new song entitled “Can’t Forget”. The throw-away cut is intended to stoke the ember and whet appetites as we await the release of his next official single. 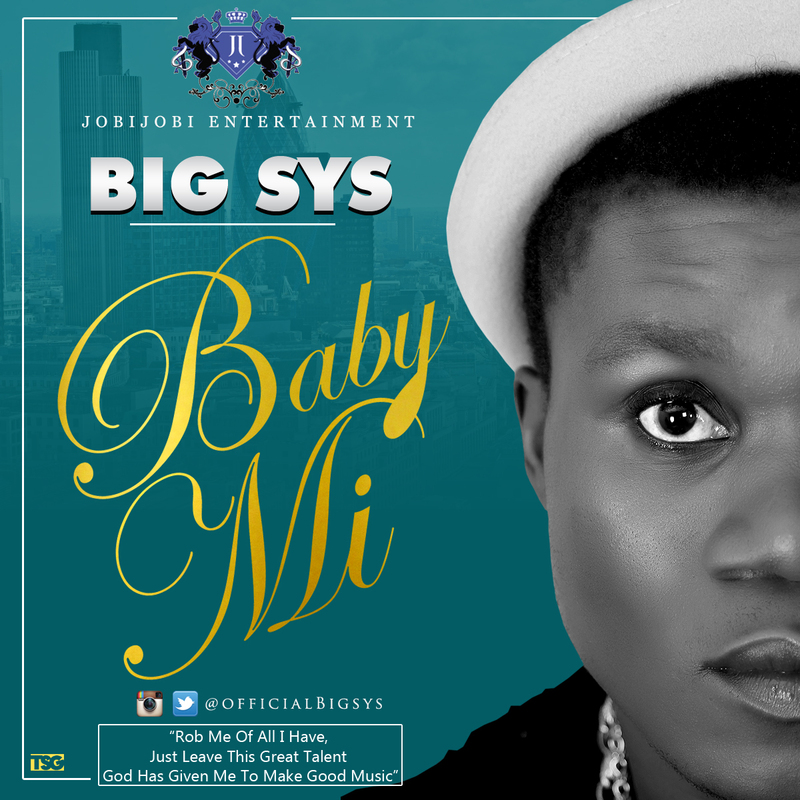 SOUTH SOUTH Prince Of Music, Big-Sys Officially Drops Highly Anticipated Single “Baby Mi“. South South is unarguably blessed in all dimensions, from God given mineral resources to super talented entertainment personalities who have ruled and are still dazzling the entertainment airwaves. From the stables of JOBIJOBI Entertainment comes Bright Remember Brempsy aka Big-Sys a super talented singer who has been dubbed the new South South Prince Of Music right from the underground. 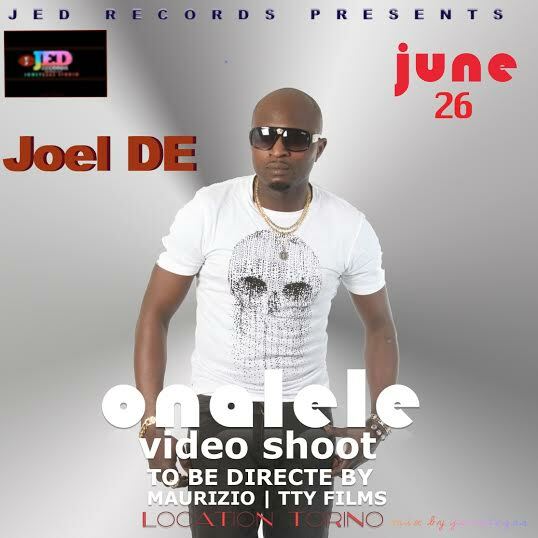 Below Is the Official release of his highly anticipated single “Baby Mi”, a single which has been gently rocking the streets & clubs especially in the South South part of Nigeria. 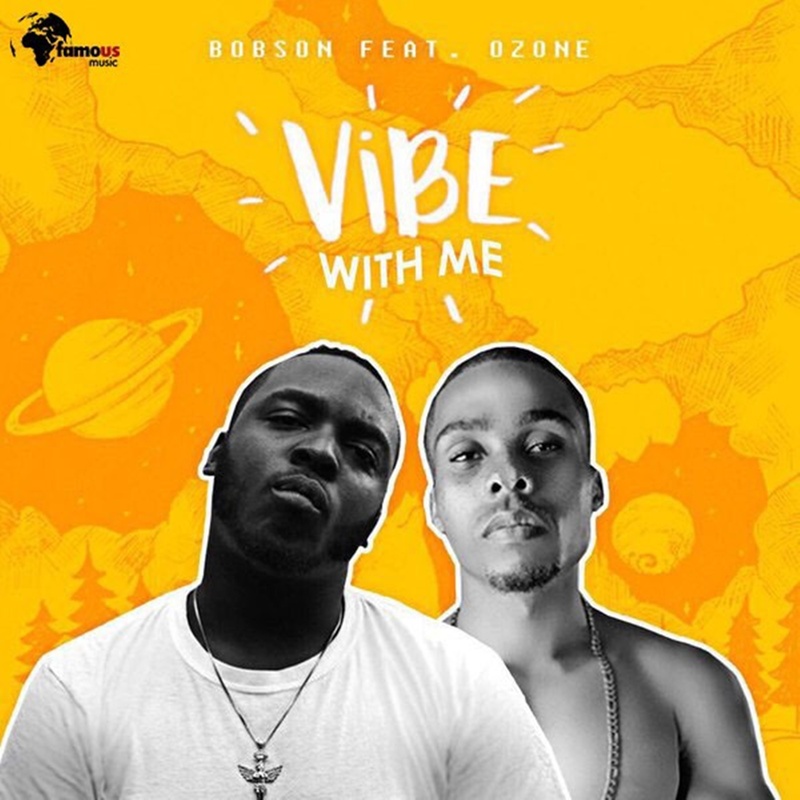 Famous Music presents ‘Vibe With Me‘ by Bobson a.k.a famousbobson, featuring Ozone of Aristokrat Records. The song is based on a through life story. #VibeWithMe should be you in your playlist . This is definitely has the summer wave . The Story was summarized in the Video. Taylor Swift DID approve Kanye West’s track, claims a new report. Branding the Bad Blood star a liar, Kim also said Taylor had even promised to laugh about the song at the Grammy awards, and that the phone call where she did so had been recorded. But a furious Taylor soon hit back saying that while she did speak to Kanye on the phone she never approved the track as the rapper didn't play it for her. Nicole Scherzinger made her mark on the red carpet at the London leg of The X Factor auditions - though perhaps not for the right reasons. The star’s style is usually bang on trend, but Sunday’s creation left a lot to be desired. Nicole, who has rejoined the judging panel after last year’s line up was given the boot, was flashing a hint of cleavage in the plunging cream design. The outfit featured lace-up detailing on either side and had a long layer of white material hanging over the wide-fitting bottoms. The singer finished off the look with a half-up half-down hairstyle, vampy lips and a fierce set of rings. Sharon Osbourne was also snapped posing for pictures on the red carpet in a chic long black coat and pair of black trousers. The returning judge paired the simple look with a pair of glitzy grey heels and a navy blue clutch bag. 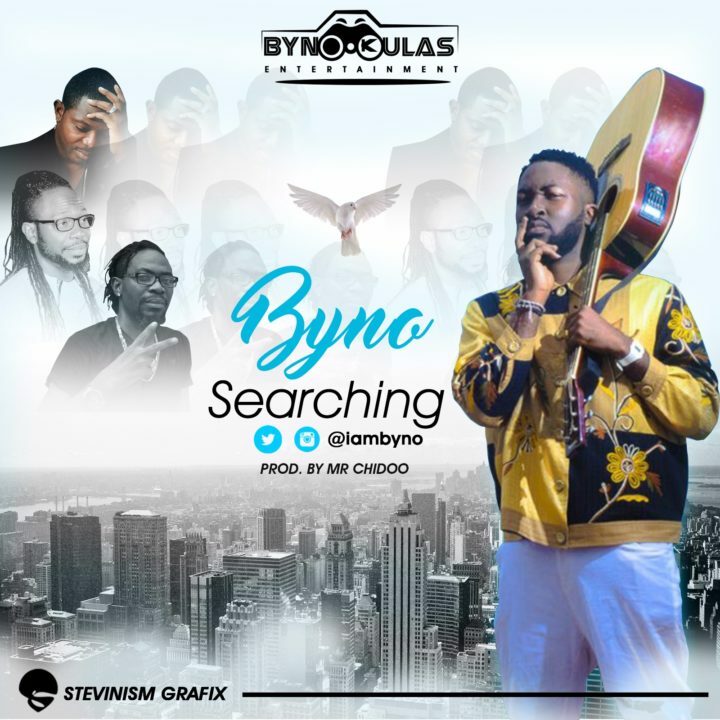 Beautiful tribute from Byno to the late OJB Jezreel. The R’n’b Singer comes with a lil twist on the self re-composed Verse 2 where he stresses more on his Emotions about his lover who left. 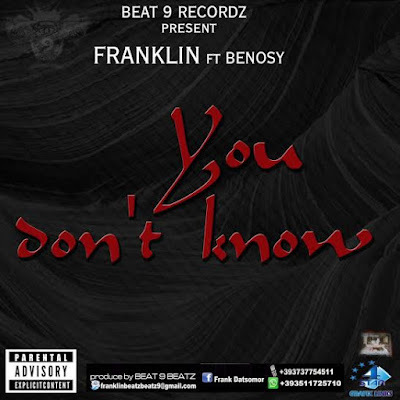 This Tribute was Produced, Mixed & Mastered by the Talented Mr Chidoo. 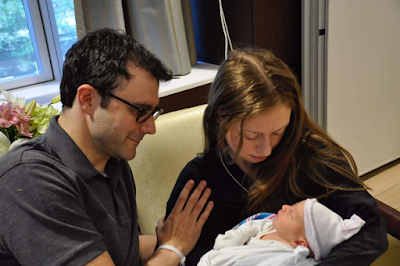 Chelsea Clinton and her husband Marc Mezvinsky welcomed their second child, a son named Ai‎dan Clinton Mezvinsky on Saturday, June 18th. The couple already have a daughter 21 month old Charlotte Clinton Mezvinsky . 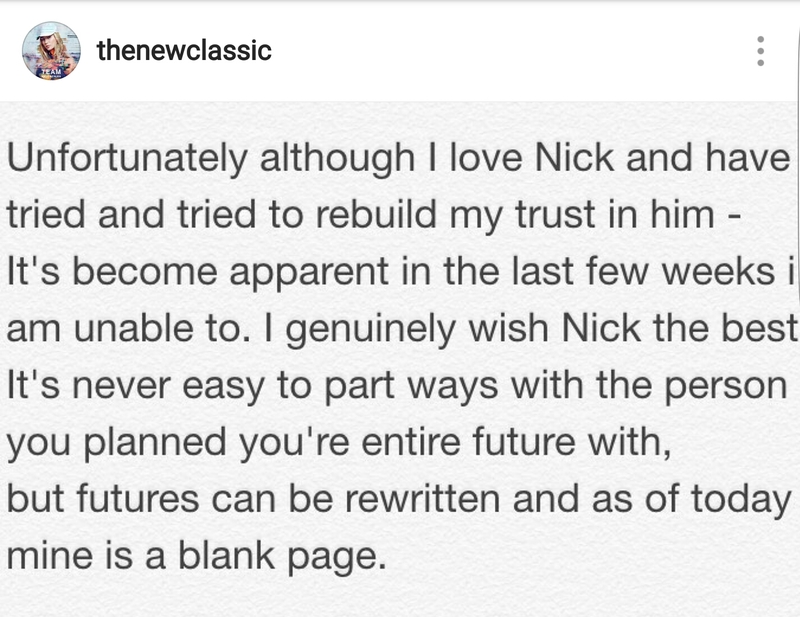 After dating for three years and being engaged for one year, rapper Iggy Azalea and NBA player Nick Young have officially split. They've had trust issues for some time now. 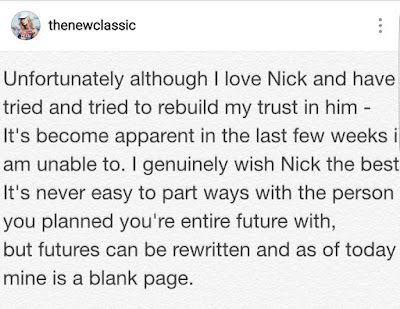 Nick admitted to his friend in a video recording that went viral some months ago, that he was cheating on Iggy Azalea.Iggy made the announcement on her IG page while Nick took to his twitter page and wrote one word...Single. 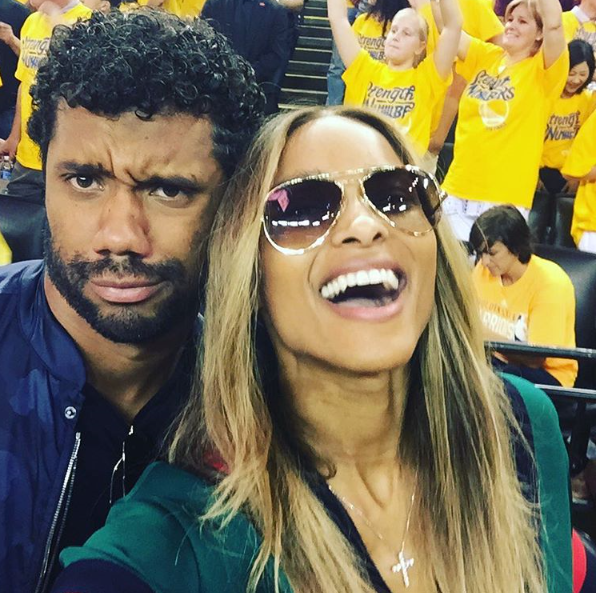 Cici and her fiancé Russell Wilson looking cheerful at the NBA finals between the Cleveland Cavaliers and the Golden State Warriors. Lebron's Cavalier's won the game. 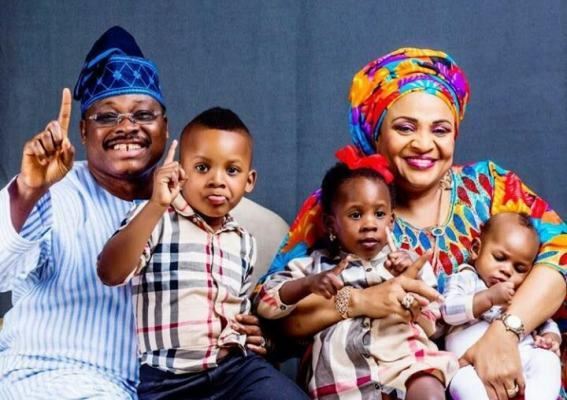 Executive Governor of Oyo state, Governor Abiola Ajimobi and his wife Florence, pictured with their grand kids from their eldest daughter, Abisola.